As organizations have full control over the server(s), including choice of operating system, hardware, etc. The provider steps in to take over most of the management, including security, memory, storage and IT support. The service is primarily proactive in nature.Server administration can usually be provided by the hosting company as an add-on service. Certainly in some cases a dedicated server can offer less overhead and a larger return on investment. 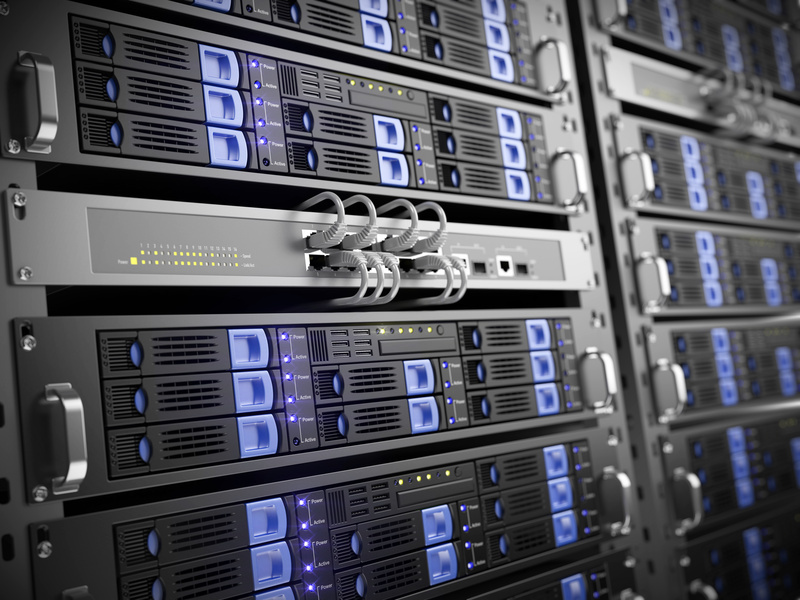 Dedicated servers are most often housed in data centers, similar to collocation facilities, providing redundant power sources and HVAC systems. Because in contrast to collocation, the server hardware is own by the provider and in some cases they will provide support for operating systems or applications. When you choose a dedicated server hosting provider, you get the full resources of single server. You don’t need to worry about other websites clogging up the server’s CPU and RAM. With a dedicated server, you can be sure that bad scripts running on another website or spikes in bandwidth usage won’t slow your server down. Finally choosing a dedicated server hosting provider guarantees maximum uptime for your website. Shared hosting is often best for websites with low to medium traffic. If your website receives a lot traffic,though, dedicated servers provide more stability and reliability than shared hosting. 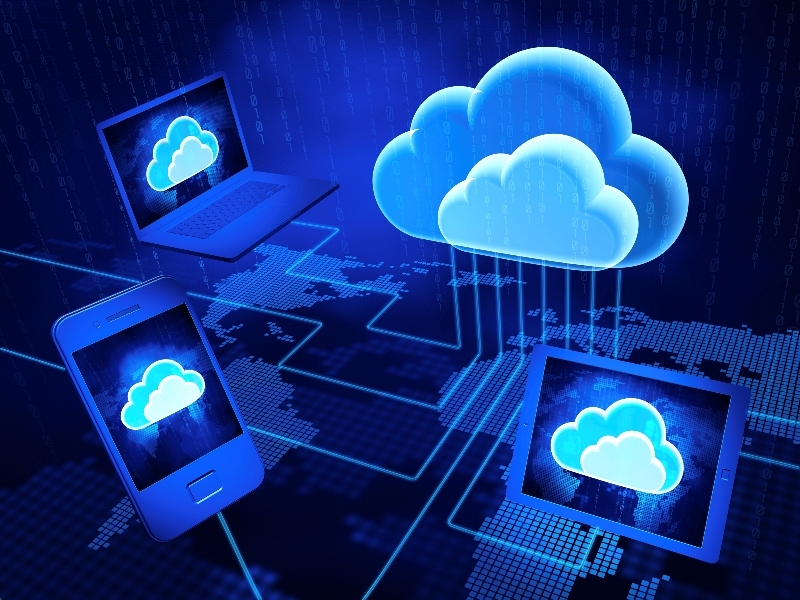 A dedicated server allows a client the flexibility of customizing the server to the clients unique needs for CPU, RAM, disk space and software. They may either offer software a client doesn’t need or lack things that they do. Each server has it’s own unique IP address. With shared hosting, that means that you are also sharing an IP address with multiple other websites. So if a company needs a dedicated server, but doesn’t have the time or resources to manage a server themselves, dedicated hosting is a low-cost way to access the resources of a full server. Above all dedicated hosting provider handles the cost of building and maintaining server equipment, reducing the overhead for a business purchasing server space, and improving their return on investment. SYS IT Managed Dedicated Server will provide your sites with a higher level of security, speed, and up-time. We offer you peace of mind as our Managed Dedicated Server service flexibly meets your needs, by offering best of breed hardware. Does your business rely heavily on your website and emails? SYS IT offers high-performance dedicated servers that can ensure maximum availability of your website. The server hosting model provides a best-of-all-worlds scenario by giving organizations access to server platforms to host their applications and data without shouldering attendant costs.